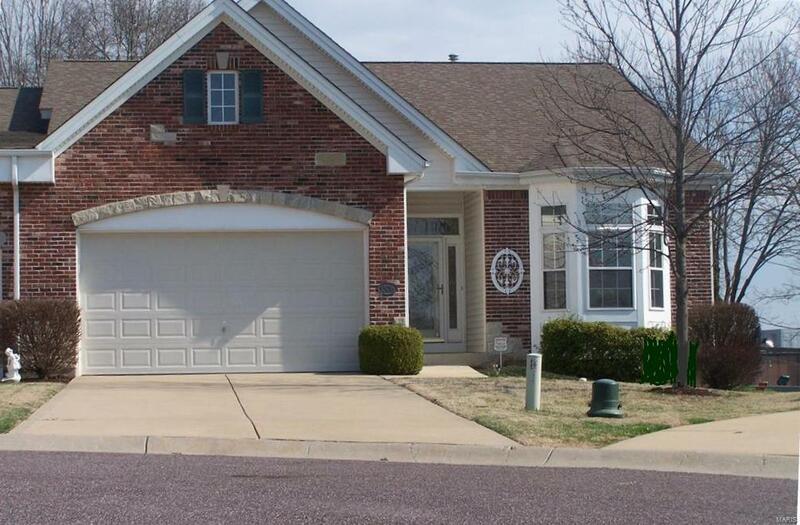 1306 Huxel Drive, Washington, MO 63090 (#19022857) :: Hartmann Realtors Inc. Amenities make this lovely Villa so Inviting! The in-ground sprinkler, central vac, wainscot in garage, wired for whole home music & surround sound are just the beginning. Don't miss the plant shelves, crown mould, custom shades & plantation shutters. The kitchen offer 42" cabinetry, under-counter lighting, solid surface counters, pantry, breakfast bar in an open environment. 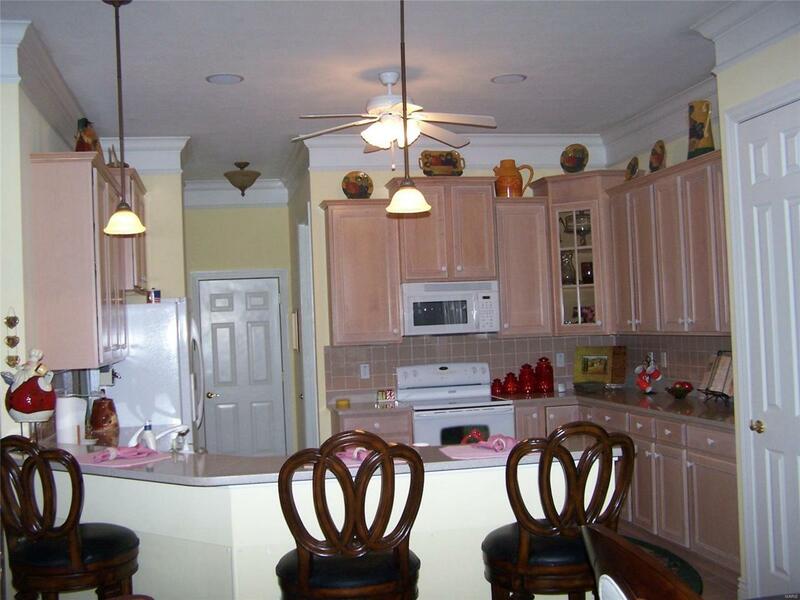 Spacious master has a cedar lined walk-in closet, lovely on suite, & much more. Sitting room overlooks the front lawn & includes a cozy bay area. There are 2 gas fireplace for your warmth & enjoyment. 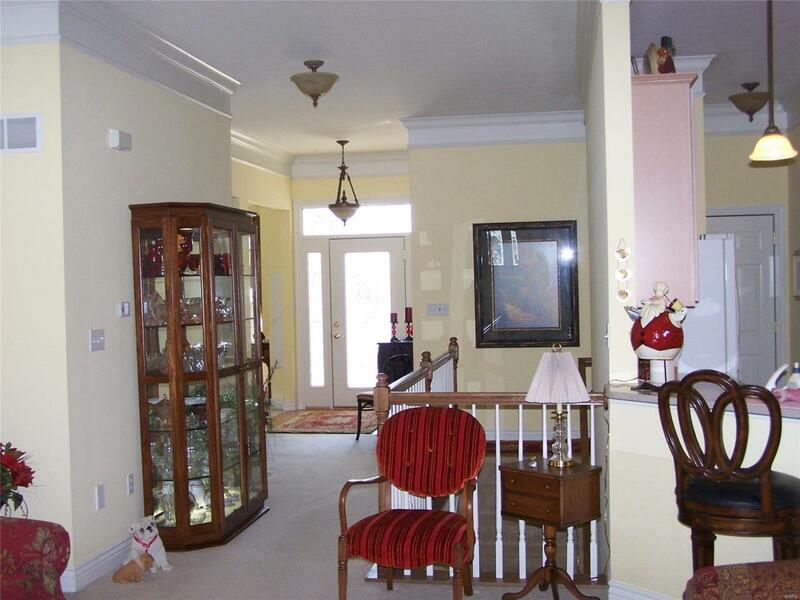 The sun room & the LL family room both offer extra space for entertaining. Walk right out to your covered patio. There is a 2nd bedroom and bath in the LL also. What a wonderful place to call home.